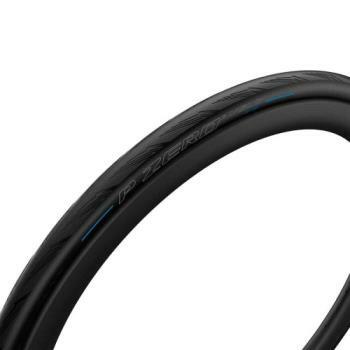 High marks on all features: rolling, dry & wet grip, puncture protection, mileage, comfort. Its unique tread design is developed to shed water from your path even faster than the PZERO VELO. Wet or dry, even in cold conditions, the 4S will rise to the challenge.